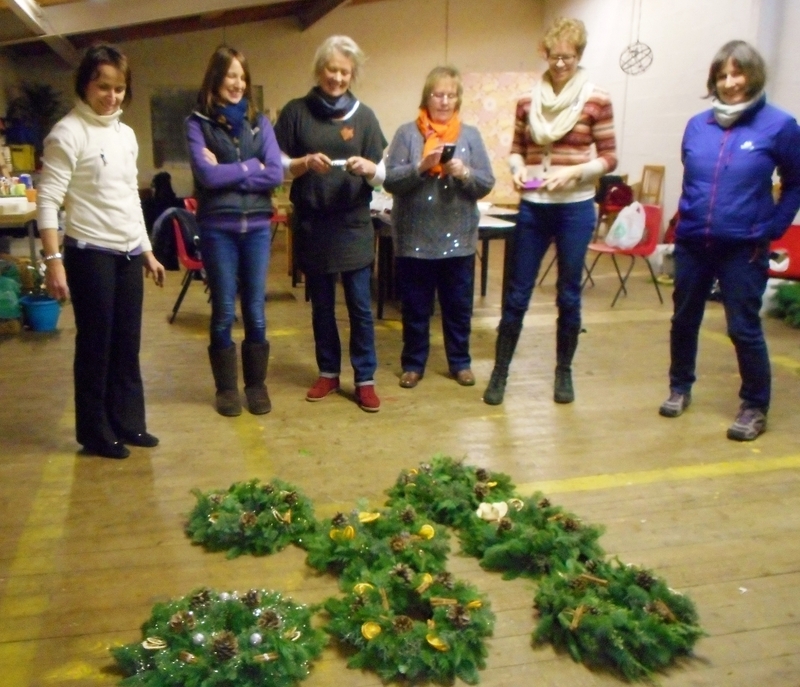 If you would like to explore more of your creative side come and join us. 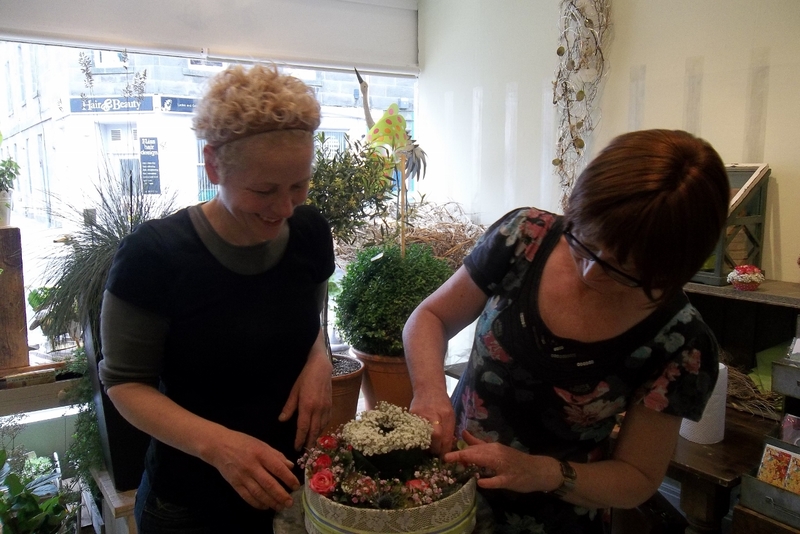 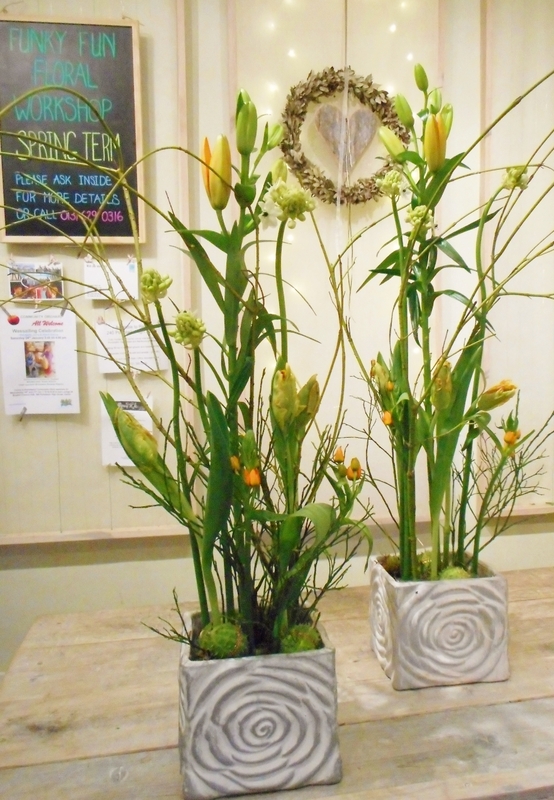 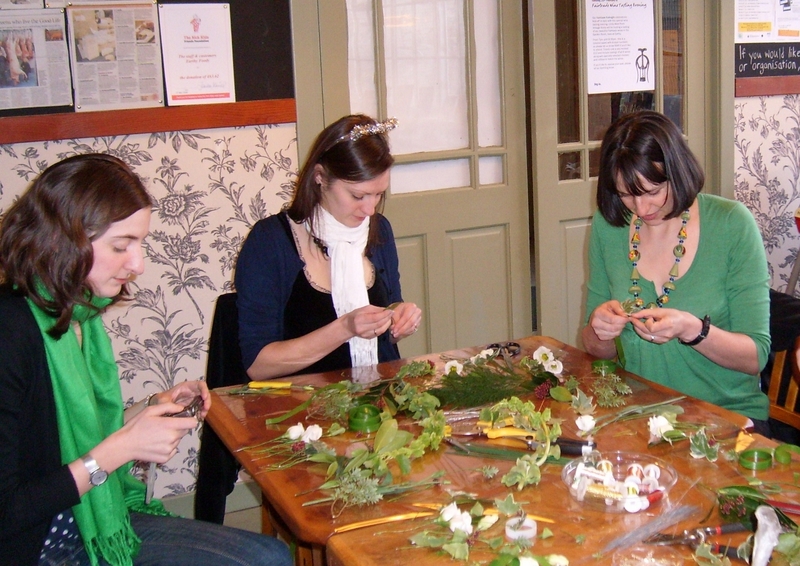 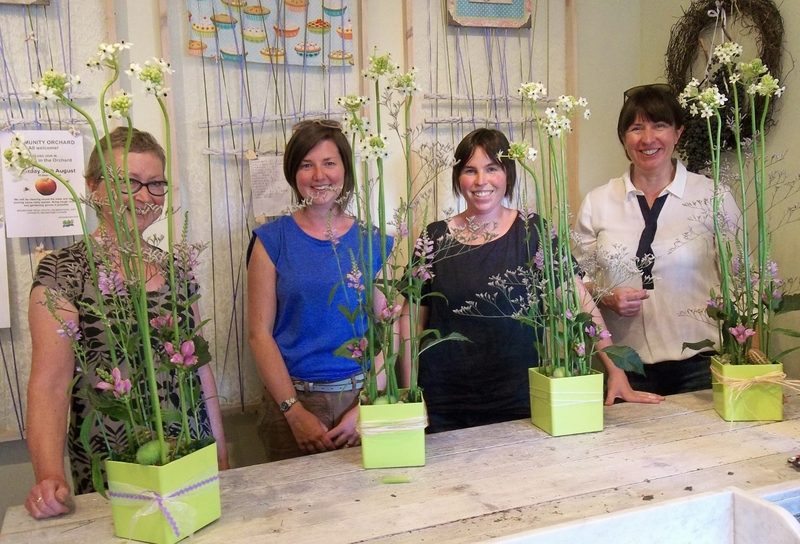 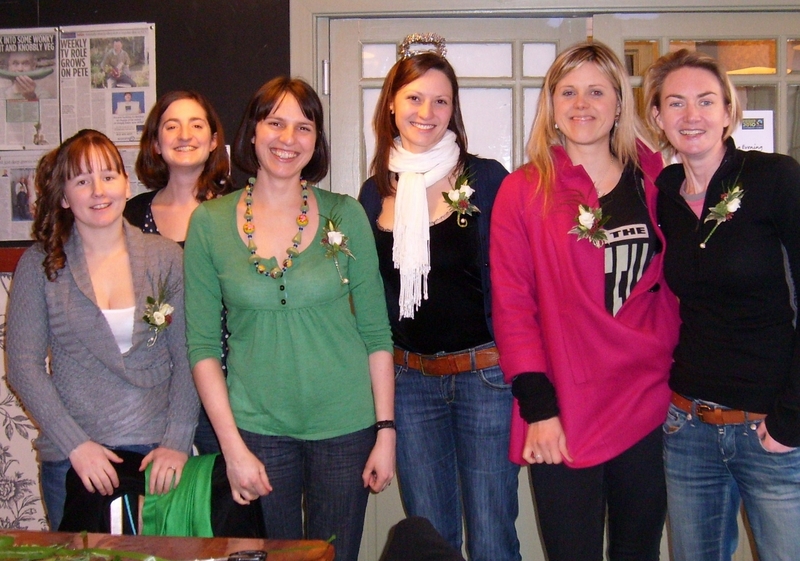 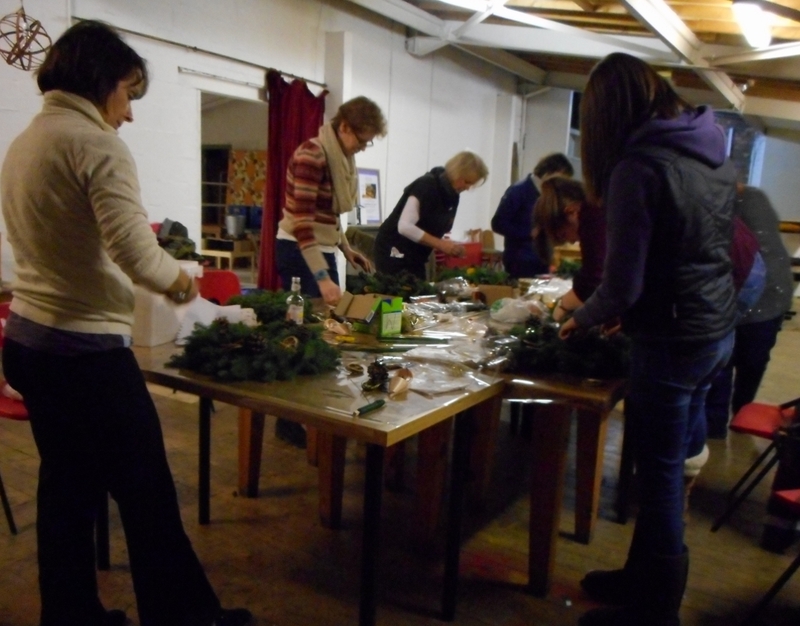 The workshops I offer are fun, quirky and relaxed for non-professional flower enthusiasts. 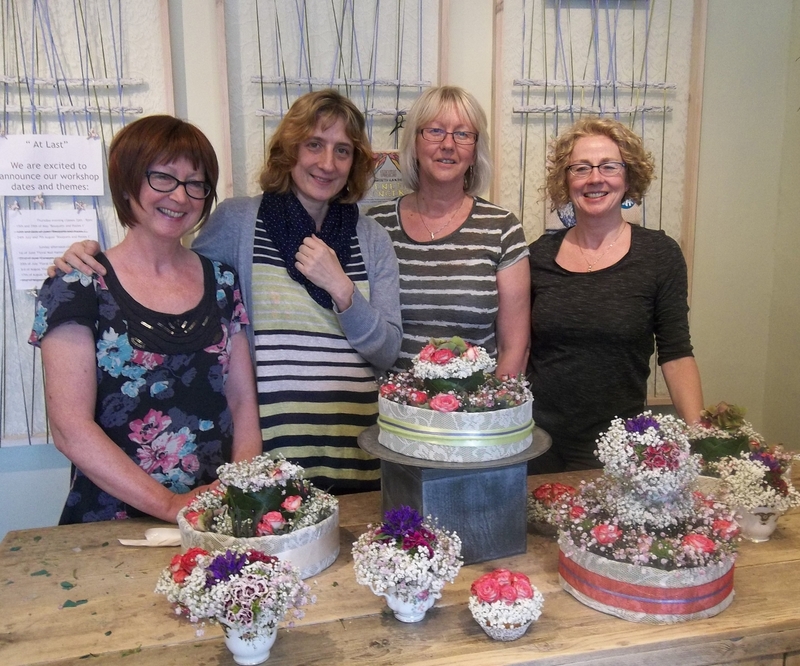 The classes are taking place at The 'Wild' Flower Shop and are small a maximum of 4 to 5 partcipants depending on the theme. 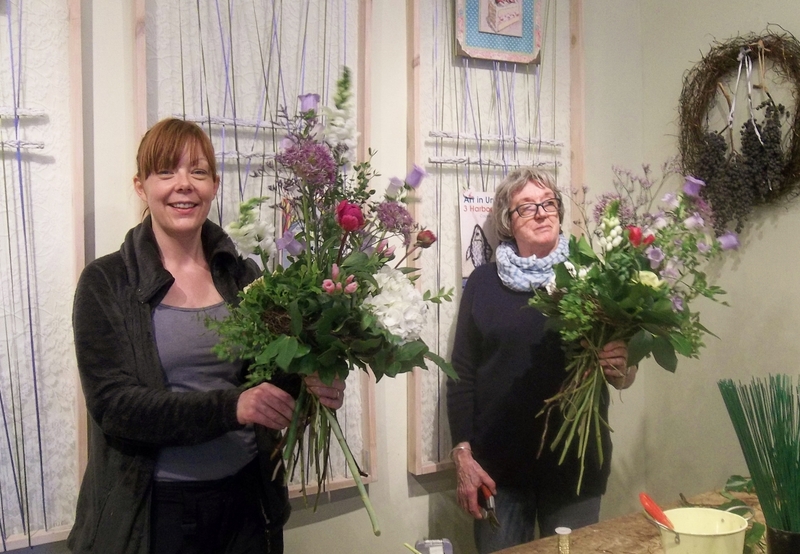 Copyright ©Esther Kuck 2015 All Rights Reserved.